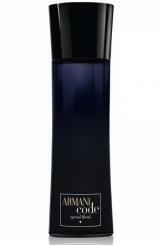 Top notes: bergamot, mandarin and neroli. Heart notes: star anise, tarragon and olive. Base notes: cedar, guaiac wood, tobacco.